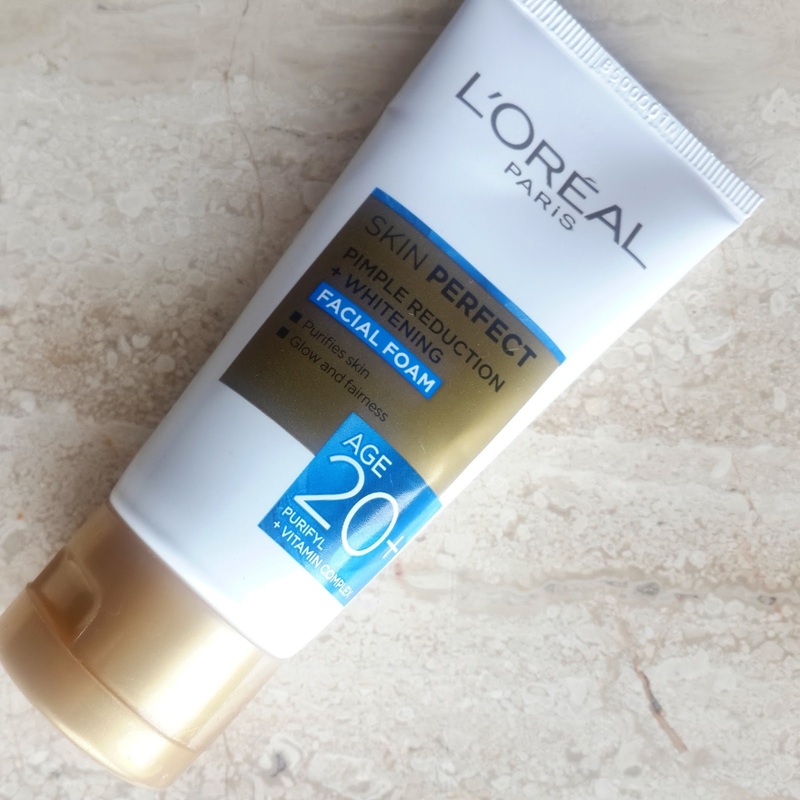 Recently L’oreal launches new skin care products and i am excited to try them on. This new skin perfect range is customised for women of age group 20+ 30+ 40+. Since I belong to 20+ age group I decided to pick up skin care from 20+ range. 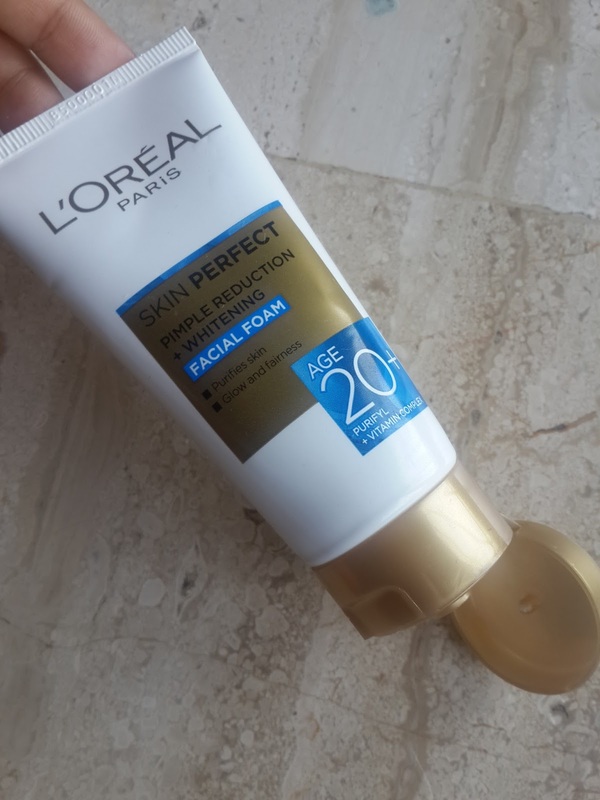 This range has a day cream and facial foam from which today I will be reviewing skin perfect pimple reduction plus whitening facial foam age20+. So first i will begin with its packaging this facial foam comes in simple decent white and gold tube with blue accents. And the tube size makes it very handy and can be carried for traveling too. Product claims From the age of 20, stress and pollution may lead to pimples, marks and dullness of skin. Enriched with Purifyl and Vitamin Complex, this facial foam efficiently removes impurities and dead cells. The foam is pearly in color and has thick creamy texture. 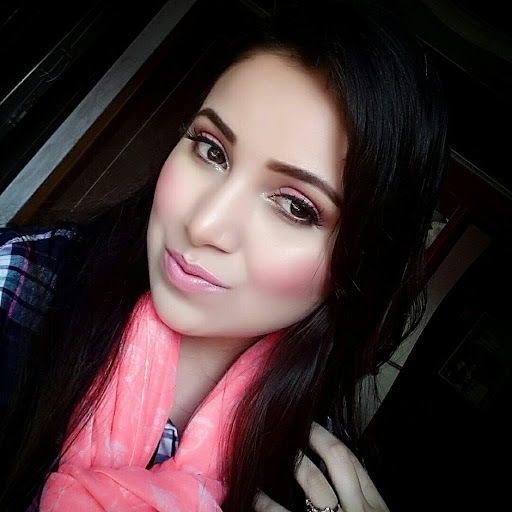 Even tiny amount of foam when mixed with water gives enough lather to cover whole face. I am using this foam on my routine basis. 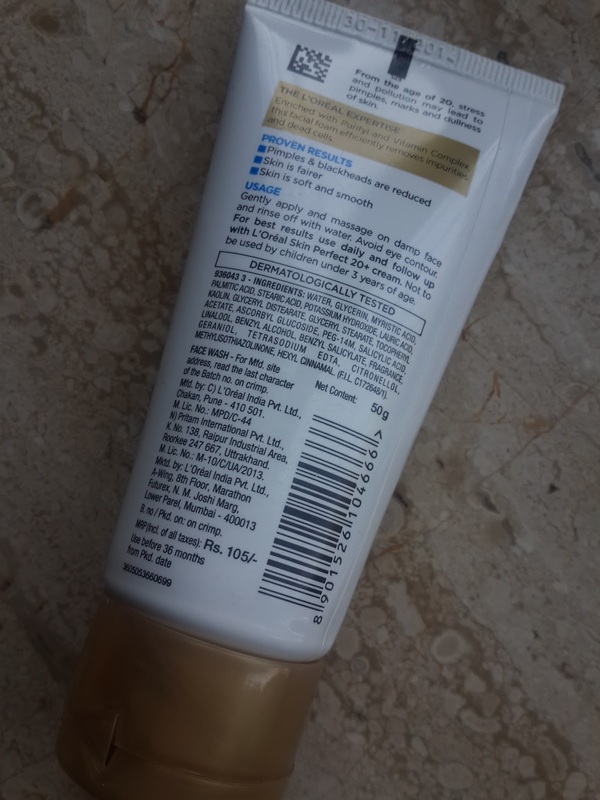 My skin is dry to combination so after using this foam I felt little drier on my cheeks but not on my T zone. 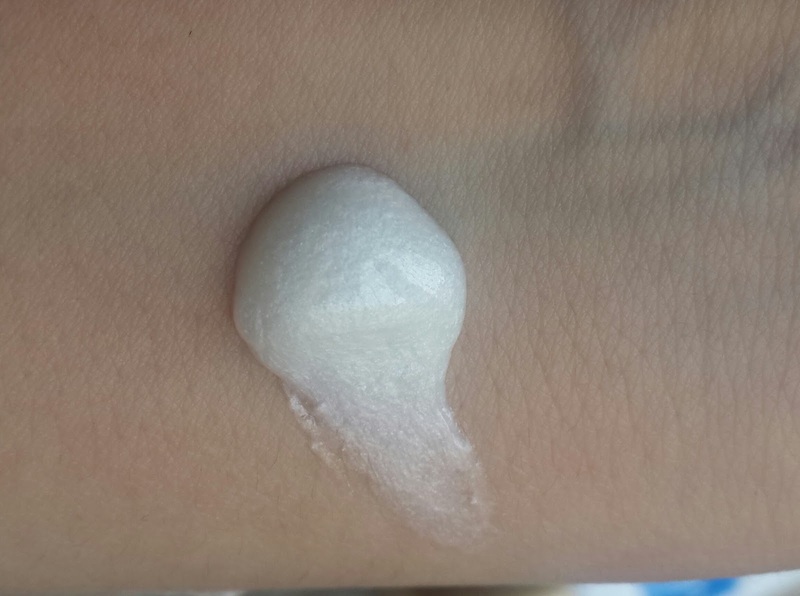 Its good for normal to oily skin but for dry skin it can make your skin more dry. It helps in removing dirt and oil from skin giving clean fresh feeling to skin. I do get blackheads and after using this I didn’t find any mark difference in reduction of blackheads. 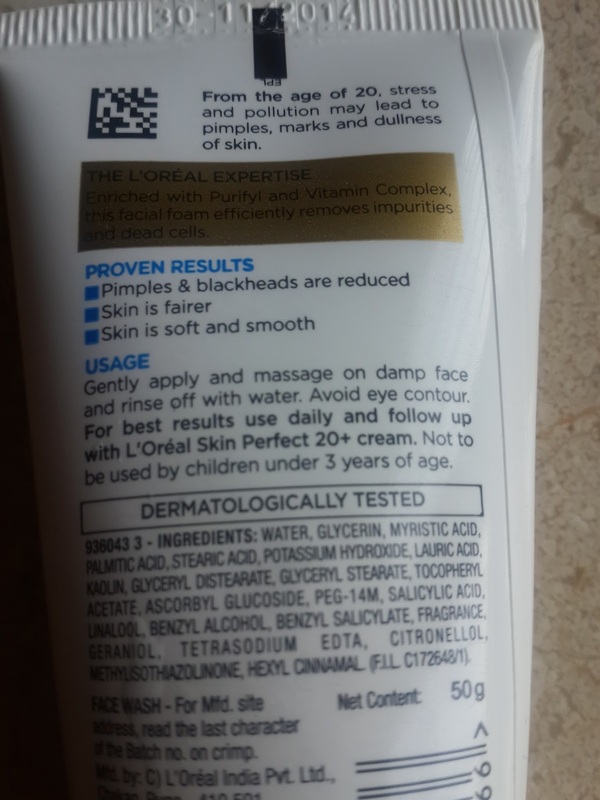 I do get occasionally 1-2 breakouts currently having none so I have no idea how well it can help in pimple reduction but as it contains salicylic acid which is very good for preventing any acne or blackheads. This facial foam can be good for acne prone skin. No stickiness or any residue is left after cleansing. After washing it does brightens my complexion but this lasts only for sometime not throughout day. It has got pleasant floral fragrance which is not to strong. Skin does feel soft and supple after wash. This range also comprises of day cream and I am looking forward to get it so that I can get better results . Nowadays skin care products have become lot more expensive but this product is very affordable and it is easily available also. Overall I felt its more like a normal cleanser which helps in removing all impurities but its little drying too for my skin so may not buy again . But all those who have oily skin and acne problems who really wants something which is worth the price can really check this product out. I would be reviewing day cream from this range soon.